We are pleased to provide our guests with a variety of specials and packages throughout the year. 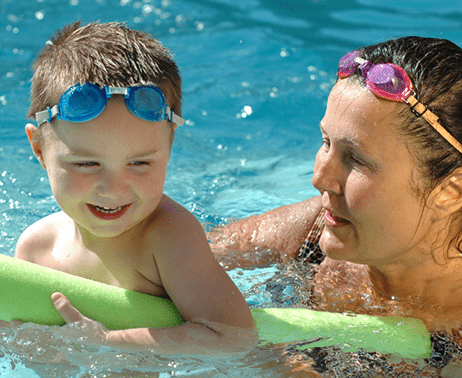 From group discounts and holiday deals, we've got a special price for you! 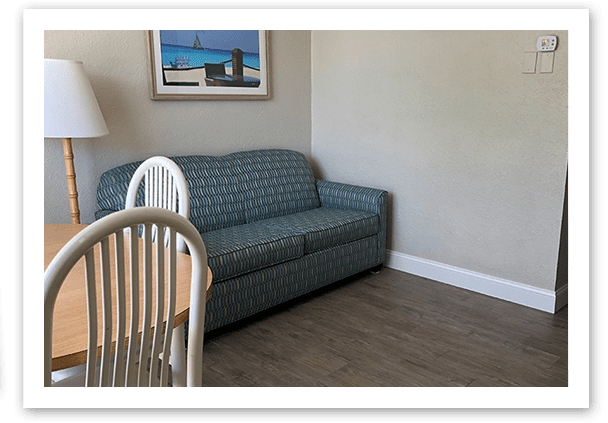 Our air-conditioned accommodations provide the comfort, convenience and relaxation you are looking for in a Jersey Shore hotel. With rooms and suites that can sleep up to eight guests, our hotel is perfect for families, couples, groups and friends. Our hotel is pleased to offer a wide range of amenities and services. With two heated pools, three sundecks, two barbecues areas, and complimentary parking, and high-speed Wi-Fi - you name it, we've got it. Welcome to the Biscayne Family Resort - a place where families, couples and friends can relax and spend genuine time together. 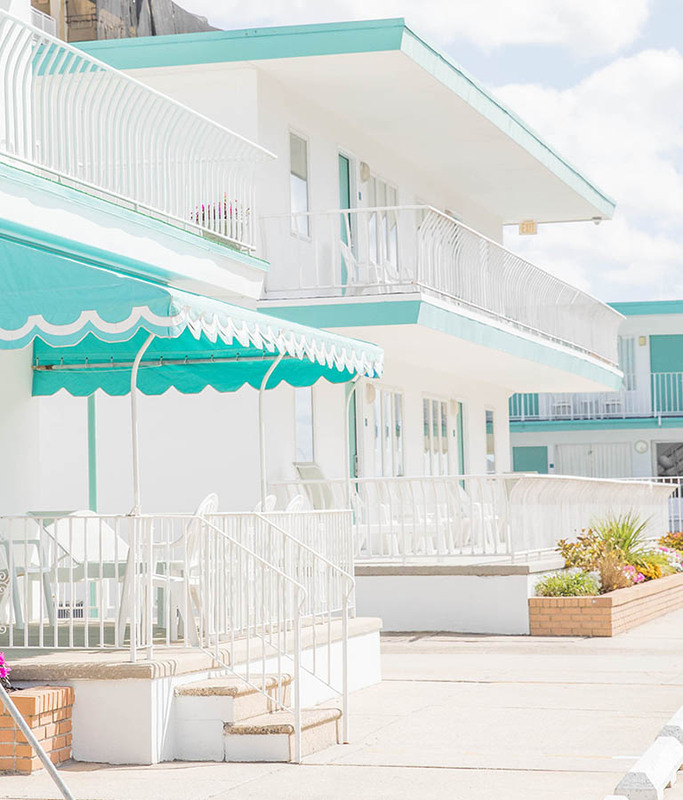 Our comfortable accommodations and thoughtful amenities like free parking and high-speed Wi-Fi makes us a top choice among motels in Wildwood Crest, NJ. 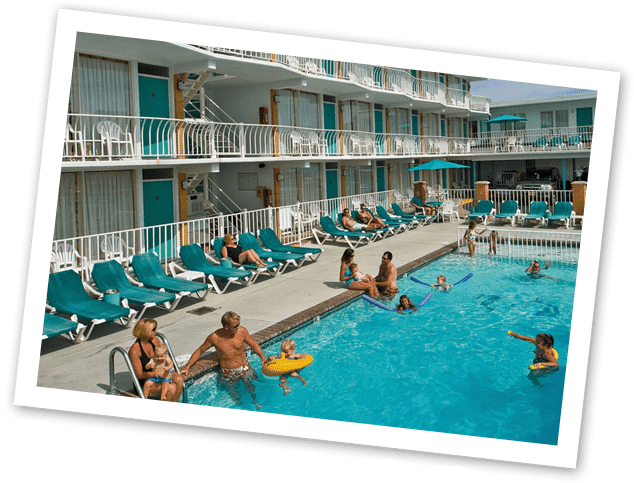 Our motel with a pool is just steps from the sun, sand, and surf of New Jersey’s best beach, popular Wildwood Beach. 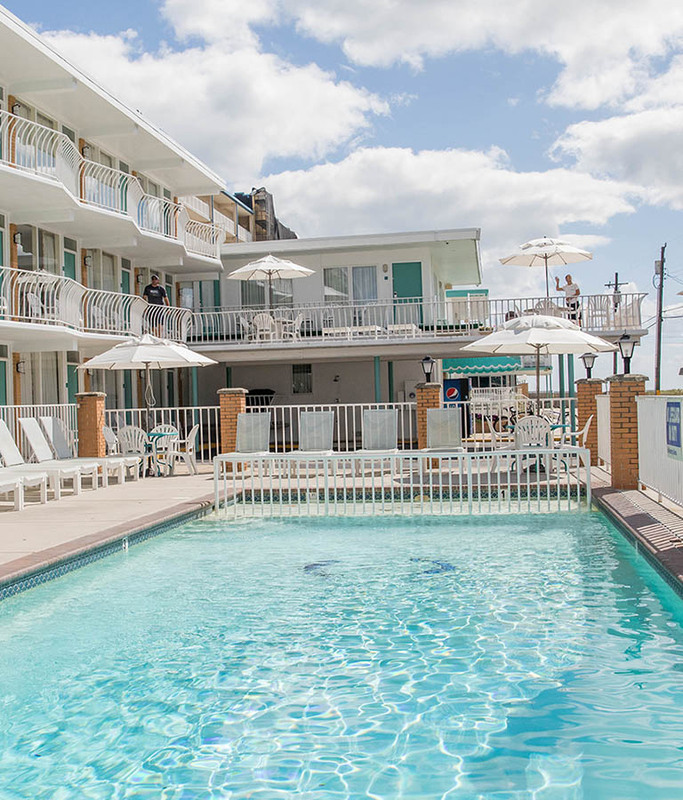 Situated close to the world-famous Wildwood Boardwalk and near the non-stop fun and excitement of Morey's Piers, the Biscayne Family Resort is one of the best hotels in New Jersey. 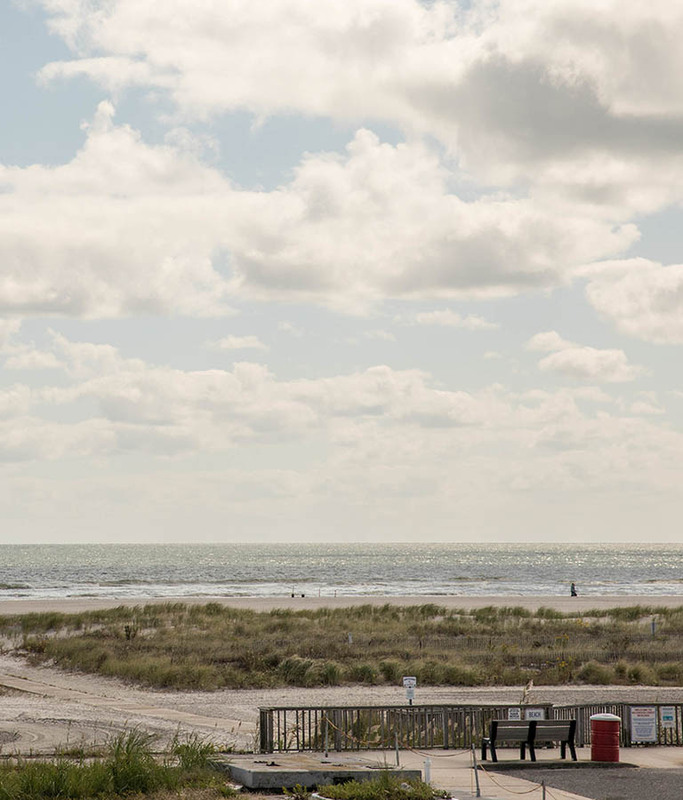 When you are looking for Wildwood Crest hotels, stay with us, it’s a must! Attend Wildwood's famous beer tasting event, sample over 100 brews and celebrate the art of locally brewed craft beer. Located on Ocean Avenue in Fox Park – this festival is fun for anyone who enjoys the great taste of beer. Also included is live music, delicious food, craft vendors and more! Beginning late May and held every Saturday from 8 a.m. to 12:30 p.m., rain or shine, this market is one you shouldn't miss when in Wildwood, NJ. People travel from all over to visit this market and to purchase fresh produce, local wine, craft beer, baked goods and specialty foods. Taking place on the historic grounds of the Hereford Inlet Lighthouse, this free outdoor festival celebrates New Jersey's rich maritime history. Artists, historians, authors, history lovers and more come together annually to enjoy live music, kid's activities, lighthouse tours and tasty food. Our first family vacation in Wildwood-certainly not our last. Reasonable rates, very clean room, easy access to the beach, convenient parking, plenty of shared spaces, well kept pools and grills, and helpful, friendly staff. Short drive to the boardwalk and restaurants. Perfect for families! We already booked for August 2018! We have been returning to the Biscayne Family Resort for almost 32 years because of how great this place is. The site is owned and run by the Davenport family since the mid-70's. Patrick Davenport has taken on the daily operations from his father Bob. 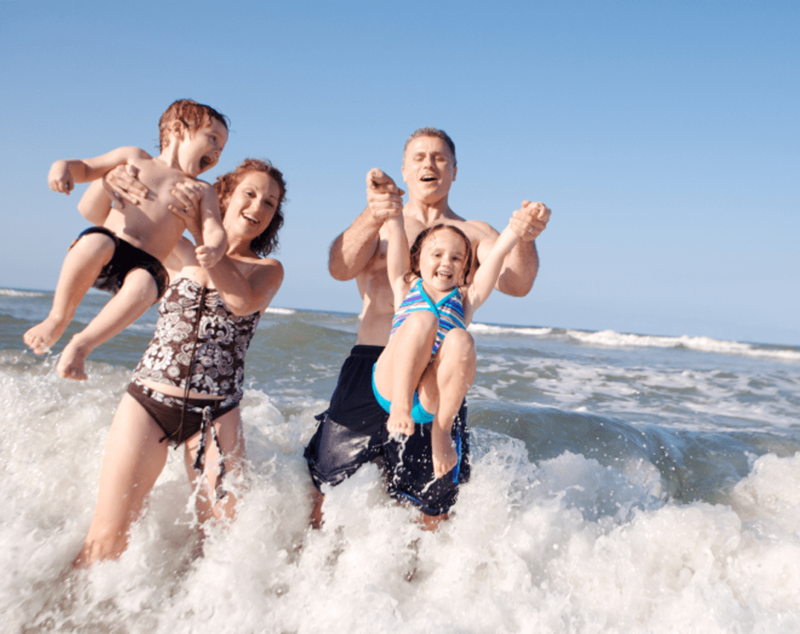 The place is family orientated, close to the beach, clean, and staffed with efficient super friendly employees. Patrick has assembled a great front office staff, whether it be Diane, Kathleen, Sharon, or Valerie. No question fazes them. You may even find Patrick, Bob, or the always pretty Judy standing on the other side of the front desk ready to help you. We just got back from a 4 day mini vacation at the Biscayne and it was great, as usual. We have stayed there about 4 years now and it is the best place in Wildwood Crest. The place is spotless, the location is perfect and the owners and people that run the place are the best. The whole place is very well taken care of. Everything is attended to immediately. It has two pools and both are very clean. It is a great family place within steps to the beach. Great neighborhood and the ice cream truck comes every night, what more could you ask for? ?